We can offer you thermal and acoustic glass mineral wool products that meet exacting standards together with a service that’s tailored to you. The perfect combination, we’re sure you’ll agree; and the result of our on-going investment in the latest manufacturing technology, new products and a whole new approach to the way we do business. It means we can offer you impressive product quality and consistency, together with a range of products and innovations to meet ever-changing regulations and environmental pressures. We’re agile and highly responsive too – when you deal with Superglass, you’ll be in direct contact with decision makers – who like you, are keen to provide the right solutions for your business. We are committed to continually improving quality, health & safety and environmental performance. 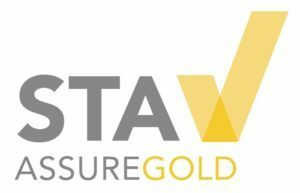 We have implemented and maintain an Integrated Management System (IMS) which forms an integral part of our business strategy and is designed to meet the requirements of BS EN ISO 9001, ISO 14001 and OHSAS 18001 (latest editions). When you choose Superglass, you’re not just buying a product; you’re buying years of insulation expertise, comprehensive sales support, flexible delivery service and more. That’s why we treat all our customers as partners, sharing our knowledge and advice with you to help you get the very best out of our insulation products. 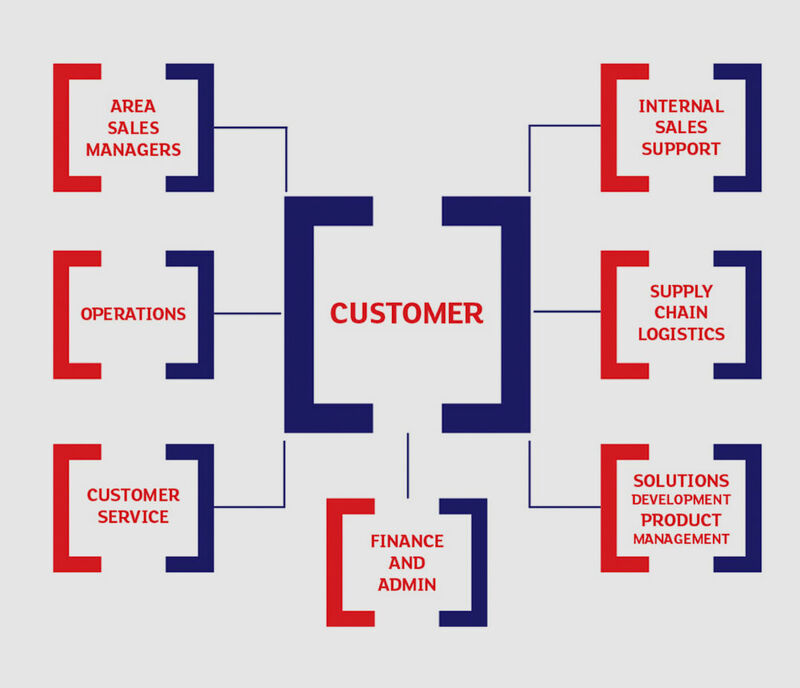 We call it Teamworks; and as you can see from the simple diagram here, it means our business revolves completely around you. As a leading manufacturer, Superglass is represented though membership of the industry’s leading trade bodies and organisations. Our contribution at a national level not only aids best practice and learning development, but allow us to influence the industry, governmental and environmental policies which shape our future. 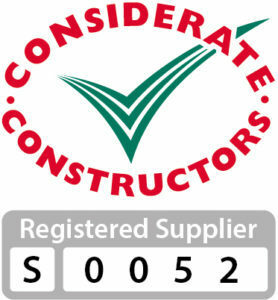 Superglass products and our manufacturing processes carry all the accreditations you would expect and more, including ISO 9001, ISO 14001, Declarations of Performance, the reassurance of BBA certification and CE marks. Our separating walls are referenced by Robust Details to facilitate simple and reliable Building Regulations compliance.